A panel advocates for respecting immigrants in recognition of recent journalism project. 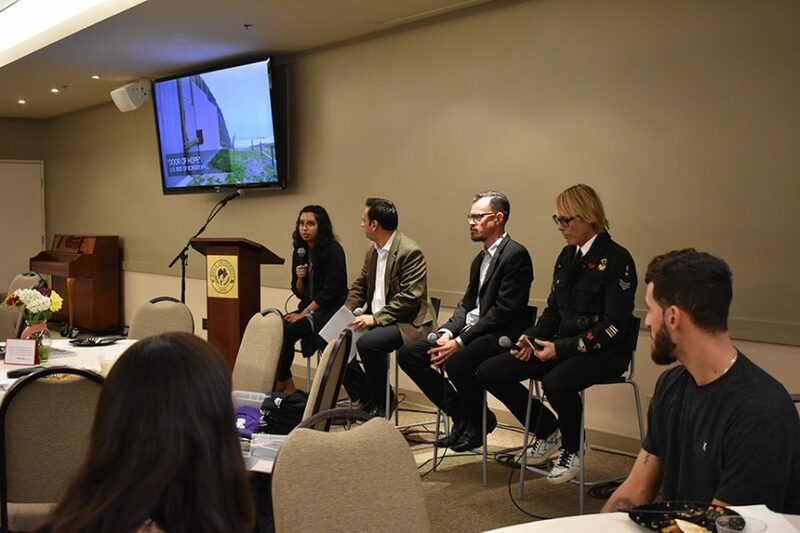 Students, faculty and community representatives encouraged the Biola community to become more aware of and compassionate toward migrants during a luncheon celebrating journalism students’ book release on Nov. 3. A team of journalism students developed the sixth Media Narrative Project, titled “Beyond the Wall: Migrants, Migration, and the Border” in spring 2017, with Biola publishing the book in May. The conversation continued during the luncheon, with a panel of speakers sharing their personal experiences. Adam Galia, representative for state Senator Tony Mendoza, and Ruby Dueñas, representative for state assembly majority leader Ian Calderon, also came to listen and speak to students. The project’s subject remains a national issue in light of President Donald Trump’s policies concerning immigration, according to senior journalism major Jehn Kubiak, who wrote two chapters of the book. She believes working on the project pushed her to become a better journalist. “I had to really remain aware of my own biases, because I wrote a chapter around the politics of the immigration wall, so I looked at different sides of the immigration debate and I had to really distance myself and say ‘I’m going to do my job as a journalist and be objective,’” Kubiak said. The speaker panel consisted of senior journalism major and book contributor Sarah Pineda, Talbot professor of Christian Higher Education Octavio Esqueda, executive director of education non-profit KidWorks and Biola alumni David Benavides and board director of immigrant advocacy organization Border Angels Craig Pinney. The panel discussed potential ways the Biola community can become more aware of the subject. 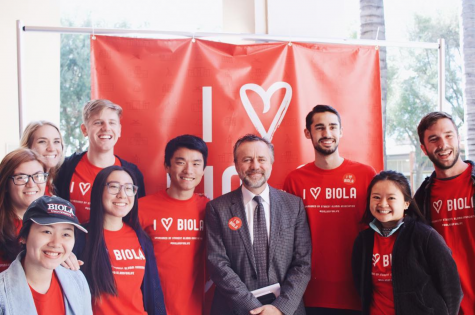 Benavides believes faculty and students should recognize that the issue remains in close proximity, as some members of the Biola community immigrated to America. Esqueda who shared that his son has faced discrimination at school for his Mexican heritage, believes the Christian community needs to show value and dignity to migrants. “The question that we all ask is, ‘Does somebody out there care?’… This is our problem, as a church, as a community. 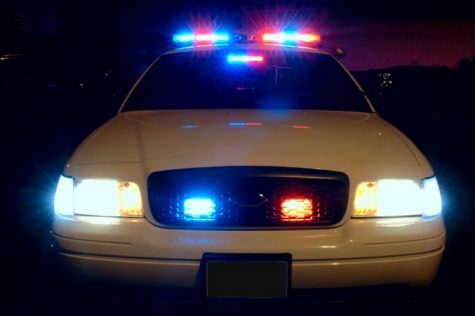 Can we meet with them? That’s important,” Esqueda said to the audience. After the panel finished its discussion, three students—Kubiak, senior journalism major Anna Warner and senior intercultural studies major Dempsey Floria—who had contributed to the book shared how the project had affected them. Warner, who took photographs and created infographics for the book, believes it allowed her and her classmates to combine knowledge with interaction. Sophomore public relations major Janelle McPhun anticipated the event and believes hearing from the speakers will prepare her for her professional and personal future. “I think it will [help], as a public relation student and just as a person in general walking through life. I’m hoping that it will help me to educate others that don’t have the opportunity to come to events like these,” McPhun said.